YouTube provides hours of entertainment for many, but for a select few it also means millions of dollar business. YouTube videos can also be huge business for top independent content makers. These are the YouTube stars who have tremendous online fan following. We picked top 11 of the greatest stars, who could each be earning more than $10 million a year or in some cases much more. Its estimates are placed within upper and lower limits, based on their daily views multiplied by a low cost-per-thousand impression advertising (CPM) rate of $0.50 and a high rate of $2.50. Some of the biggest stars on YouTube may be earning big paychecks for playing with toys and video games. 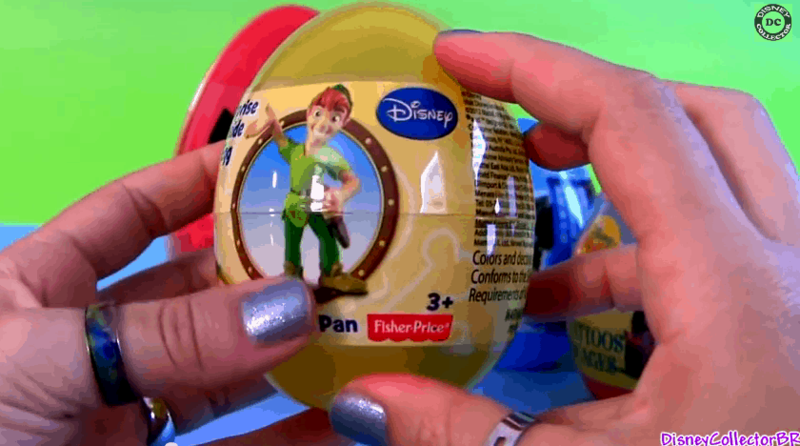 Some of the top earners include Disneycollectorbr, Rihanna, and Taylor Swift. The number one earner is PewDiePie, a Swedish video commentator who made $22.4 million and on 11th position Officialpsy, a channel of Korean rapper PSY $11.4 million over the year. Korean rapper PSY uploads his incredible video “Gangnam Style” on his channel which went viral on internet. 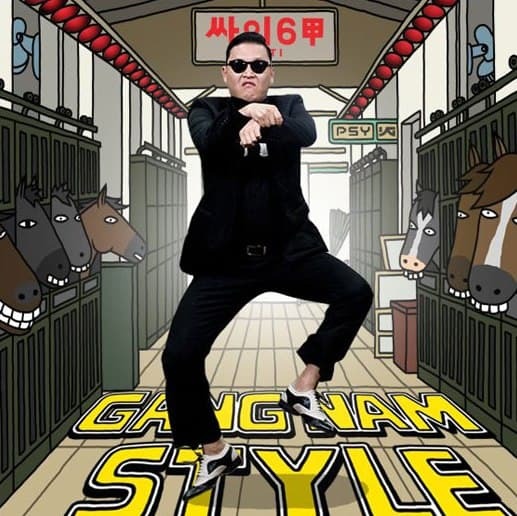 “Gangnam Style” is a video surpass 2.3 billion views since its release on July 15, 2012. Shakira is a Colombian singer, songwriter, dancer, and choreographer. Her lead single, “Whenever, Wherever”, became the best-selling single of 2002. Shakira’s single music video for “Waka Waka (This Time for Africa)” is the anthem for 2010 FIFA World Cup has raked in over 864 million views. Machinima is an American gaming and media streaming website, and a multi channel network. 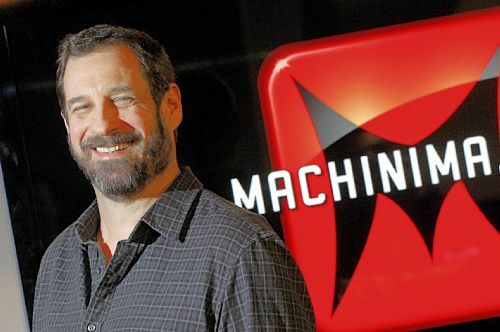 The owner of machinima is Allen DeBevoise, Philip DeBevoise. Machinima videos created in real time video game environments. The site features articles on machinima as well as content about film and technology. 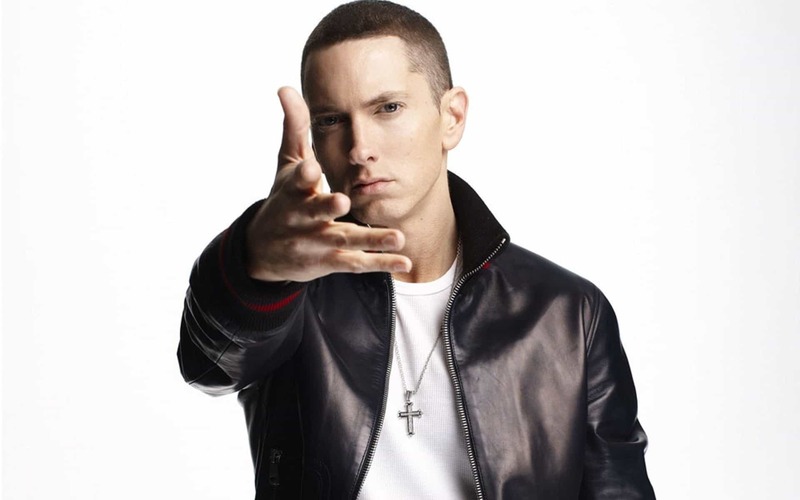 Eminem is an American rapper, songwriter. This channel uploads his music videos. The most viewed video of this channel is his music video “Love the Way You Lie” which has over 874,218,984 views. 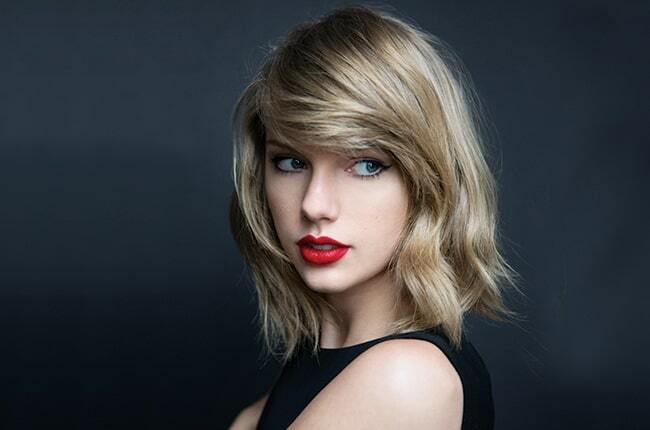 Pop queen Taylor Swift is 8th on raking. “Blank Spaces,” which was released just a month ago, already has over 908 million views. 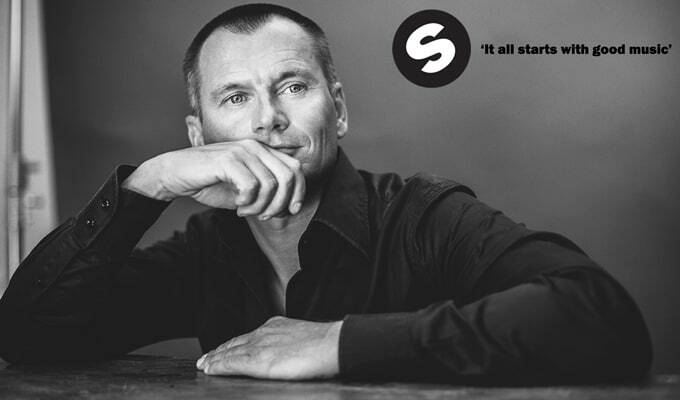 SpinninRec is massively successful Dutch EDM record label. It is founded in 1999 by Eelko van Kooten and Roger de Graaf. This is the World’s no. 1 Dance Music channel. It received more than 5 billion views. 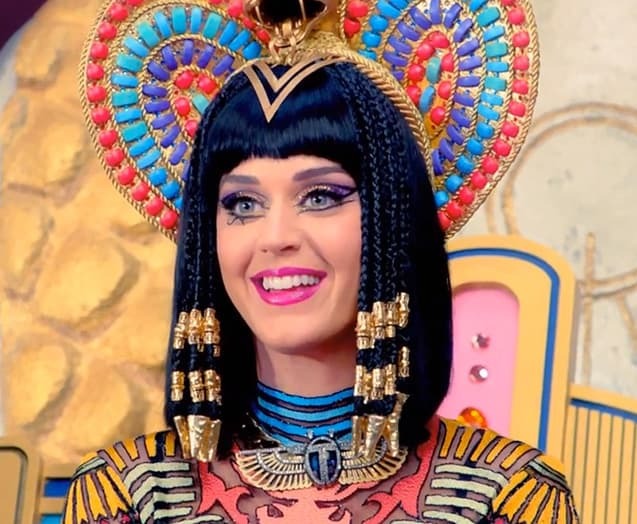 Katy Perry is pop sensation. The most viewed video of this channel is titled as “Dark House” which has over 979,842,429 million views, uploaded on February 20, 2014. Justin Bieber is a singer and songwriter. Bieber’s current manager, Scooter Braun first discovered him through his YouTube videos in 2007. The video view on his channel is more than 5 billion. Rihanna is a singer and actress. She is best known for her music videos and behind the scenes clips. Pop star and YouTube personality has the sixth most subscribed channel. DisneyCollectorBR is quite possibly the most unusual channel. It’s just videos of women’s hands unboxing and playing with toys, all while providing commentary in soothing voice. 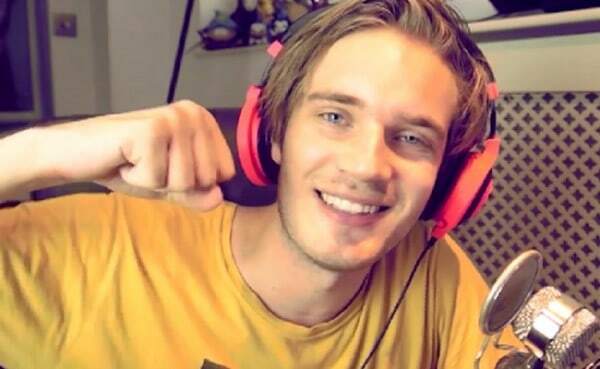 Felix Arvid Ulf Kjellberg, better known as “Pew DiePie,” is one of the top money-makers on YouTube. He is Swedish video game commentator who has dominated YouTube with highest subscriber more than 37 million. His videos feature Felix playing various video games, while a box in the top corner of the screen shows his hilarious reaction to what is happening.